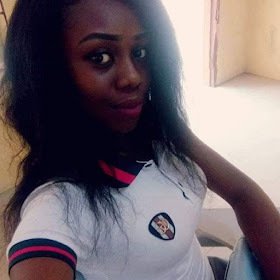 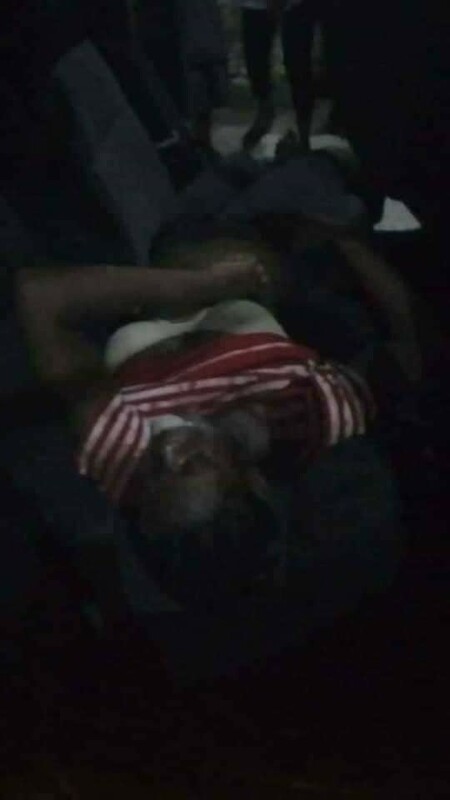 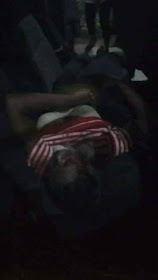 last night a tragedy took place at Imo State University after a girl who reportedly stabbed her boyfriend committed suicide. According to reports, Jennifer Agomuo, a student of higher computer science, stuck out her friend, a technical student during an argument and when she thought she had killed him, she took a poison and died immediately. 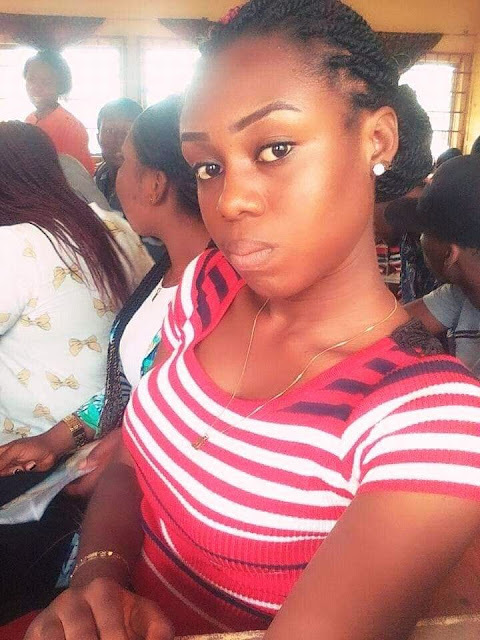 Both were transferred to the Federal Medical Center Owerri where it was confirmed that the girl had died. 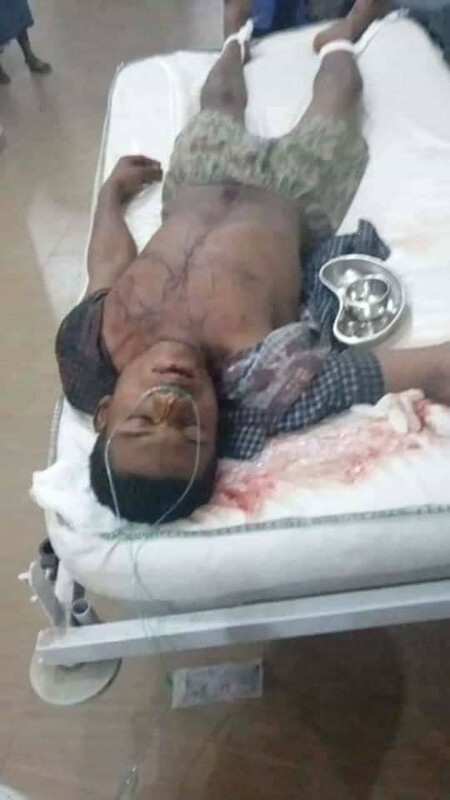 The man is in a coma. 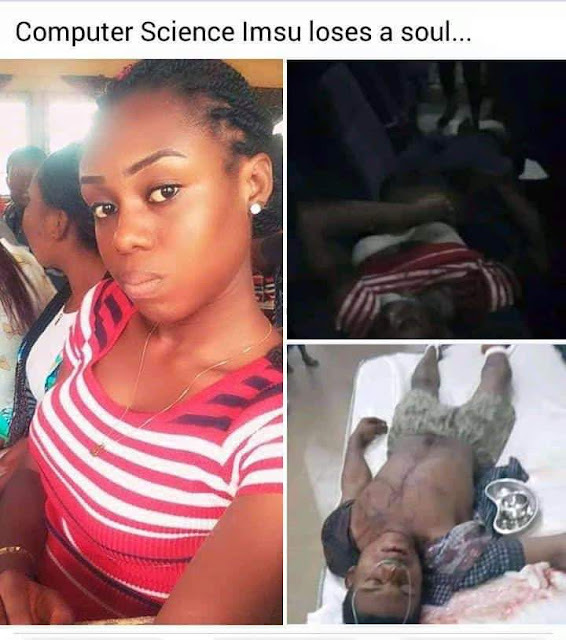 One of her schoolmate, chidebere took on Facebook to express what he feels deeply about the lost. After going from predegree to final year in Imsu...You lost your life over Boyfriend and girlfriend issues,stabbing your boyfriend and taking your own life..